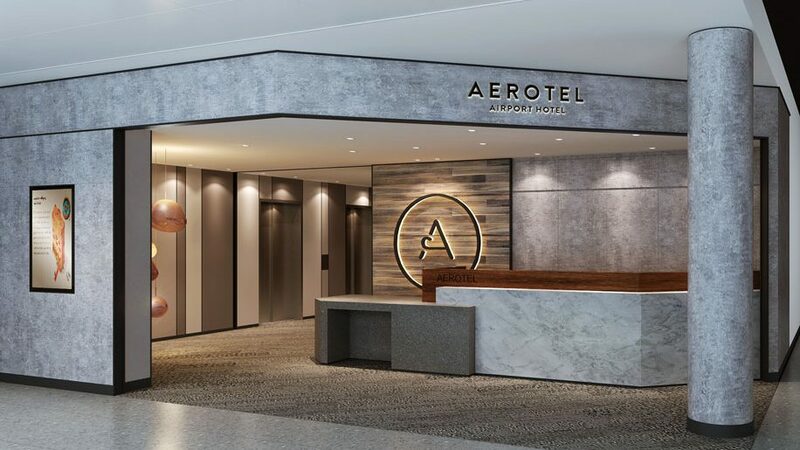 Aerotel, the short-stay hotel brand by airport services provider Plaza Premium Group, will open at Heathrow’s Terminal 3 in “late April or early May,” according to its CEO. 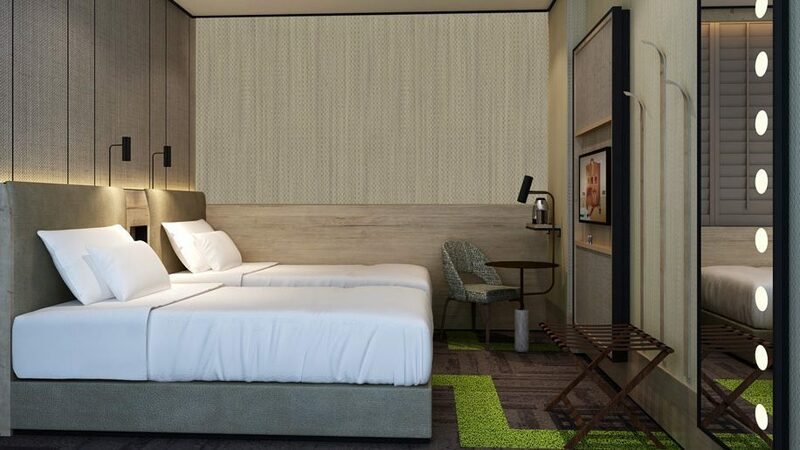 Though the new property is not currently bookable on the Aerotel website, Song Hoi-see told Business Traveller it is set to open following an almost year-long delay. The delay has caused confusion among some travellers because the signage for the hotel has been in place for some time. Song said it was due to adaptions being made to meet health and safety requirements. When the hotel opens, it will see customers able to book to arrive at any time of day, and pay for between six and 24 hours in the room. All the group’s hotels are within an airport. The Heathrow property has 82 rooms, all with showers, TVs and free wifi, that accommodate between one and four people. Plaza Premium established the brand at Singapore’s Changi Airport in 2016, and has since expanded it to Abu Dhabi, Guangzhou, Hong Kong, Rio de Janeiro, Kuala Lumpur, Cebu and Muscat. In an interview on Tuesday, Song spoke confidently of the new hotel. Another target market, he added, is Brits living further from airports who may have to work around awkward train times and only want a hotel for half a day or so. UK-based Yotel operates a similar model at airports, including Gatwick and Heathrow Terminal 4, though its rooms are a more of a no-frills affair that it calls “cabins”. Song founded Plaza Premium in Hong Kong 1998, aiming to set up independent, pay-to-enter lounges for people who wanted an elevated airport experience but did not want to pay for business or first class. It has since expanded to 70 locations across 30 airports – we reviewed its new Plaza Premium First brand designed for “elite travellers” here. Song added that the company now planned to invest £100m to expand in four high-traffic international airports – China, India, Indonesia and the US. There are currently no Plaza Premium lounges in the US, though Song said openings in Dallas Forth Worth and Denver were scheduled for early 2020.